Bulls are male cattle. 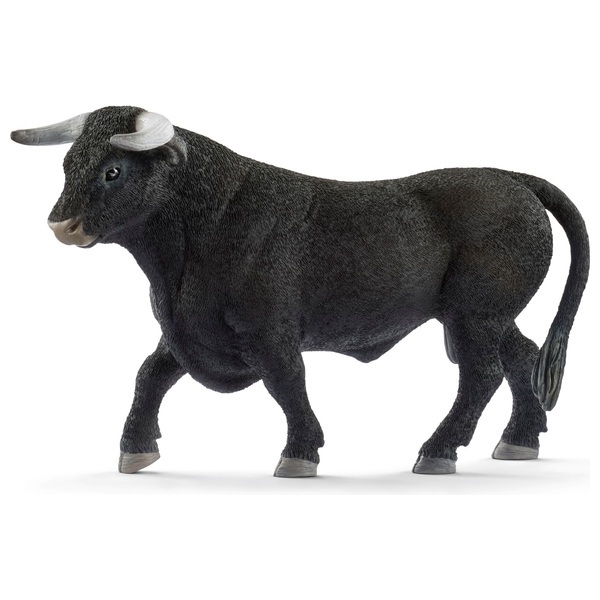 In many cultures, the black bull represents strength and elegance. The black bull is the symbol of Spain. They are often used in the controversial bullfights Spain is famous for. A fighting bull is also the symbol of an Italian sports car company.